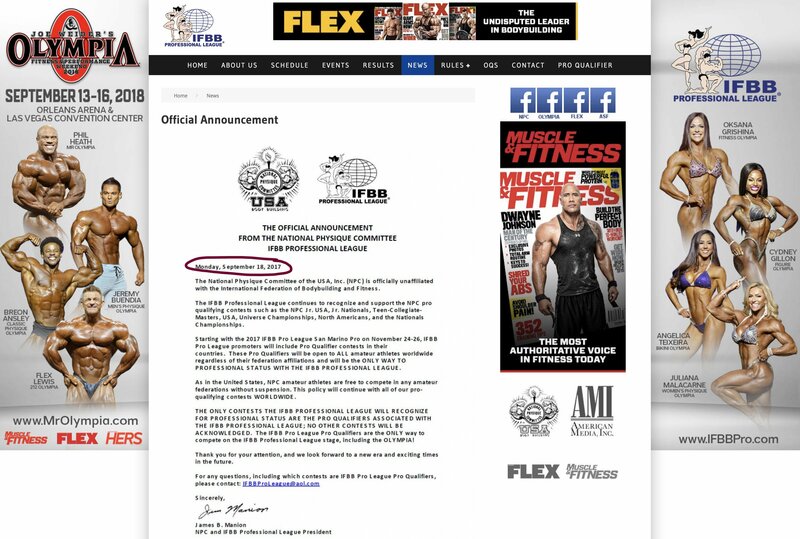 THE TRUTH: IFBB suspended the NPC two days before Jim Manion resigned! 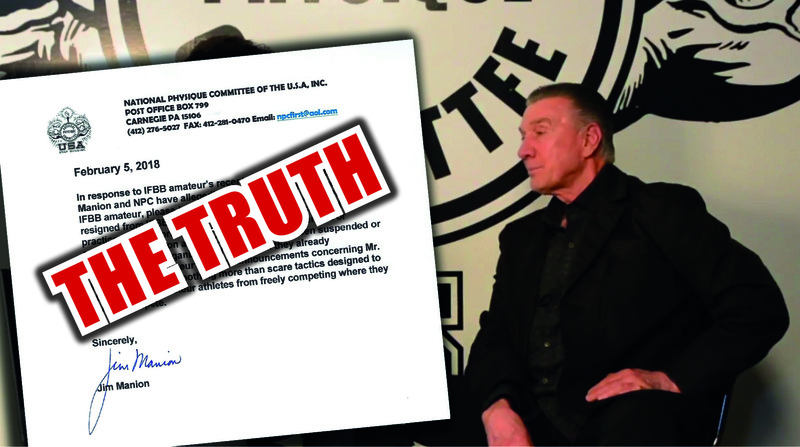 Home / EOB News / THE TRUTH: IFBB suspended the NPC two days before Jim Manion resigned! Earlier this week, Jim Manion released a letter to the public explaining that the NPC and himself could not have been suspended from the IFBB International because they resigned before. 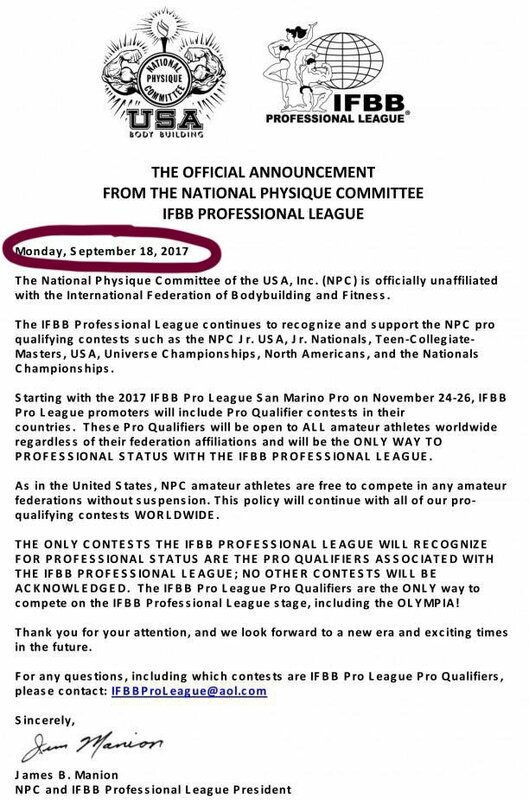 Obviously this letter spread like wildfire on social media with NPC/IFBB Pro League faithful using it as a weapon against the IFBB International. Evolutionofbodybuilding.net published a story about this letter and we received a number of attacks from people in the industry. Read More: NPC/IFBB Pro League chaos continues… are they panicking? Evolutionofbodybuilding.net was called ‘Fake News’, we were threatened not to ever go to an NPC/IFBB Show and so on. We are fine with all this since we are reporting the truth with a clear conscience. Evolutionofbodybuilding.net will still cover the IFBB Pro shows as the athletes deserve it! Last year during the 2017 Amateur Olympia in Vegas (13-14 September, 2017), the NPC were suspended from the IFBB International because of their continuous breach of the IFBB’s constitution and rules. Since then, Jim Manion and Bob Cicherillo have both gone on record ridiculing this suspension because they said they resigned before and you can’t suspend somebody that has already left. Evolutionofbodybuilding.net managed to acquire the official documents that prove the NPC’s recent letter made public is false. 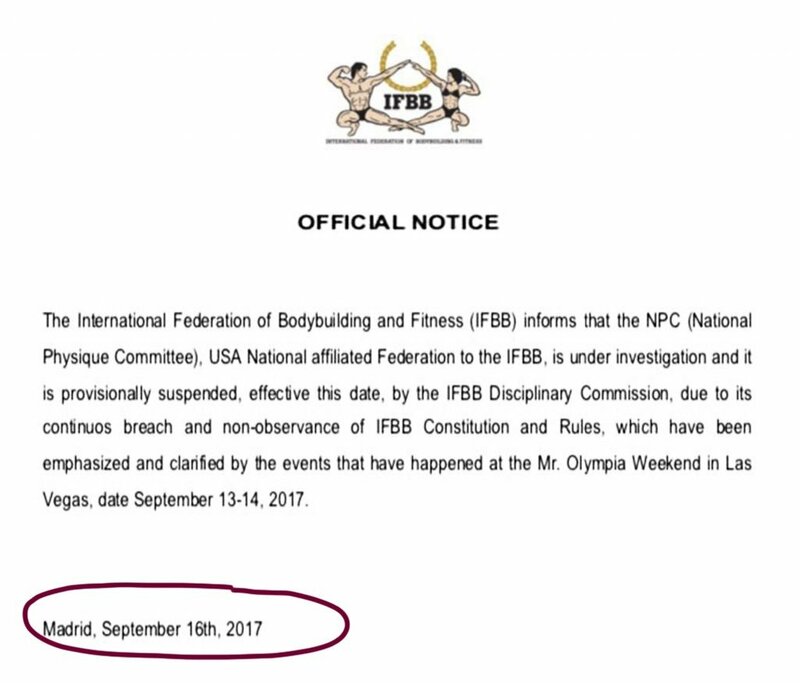 As you can see in the documents below, the IFBB published their Official Notice on the 16 September 2017. 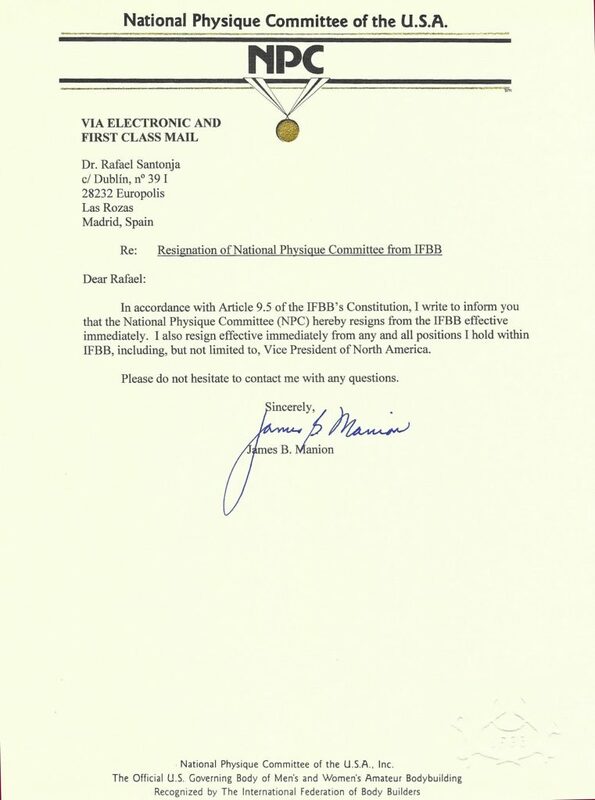 Jim Manion/NPC sent their resignation on 18 September, 2017 and as well made public a letter dated on the 18 September, 2018. 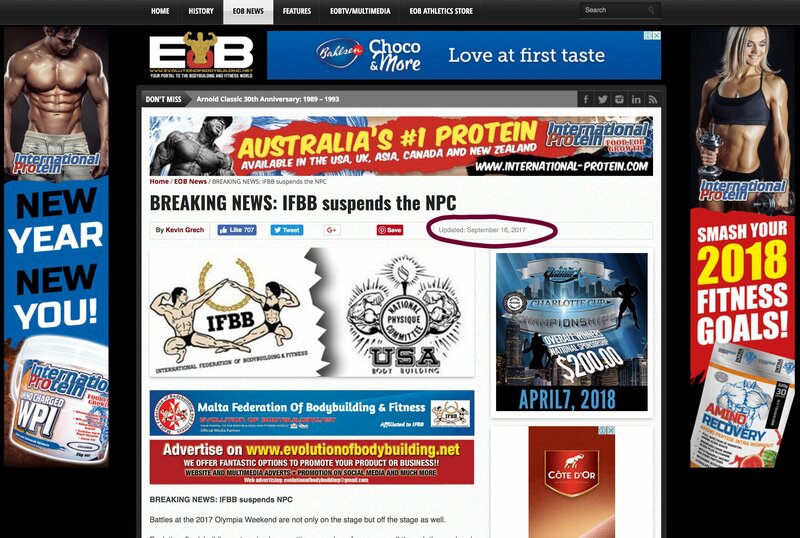 The NPC truly got their dates wrong as evolutionofbodybuilding.net reported the story of the NPC’s suspension on 16 September, 2017 and went on to report the NPC/IFBB Pro League leaving the IFBB International on the 18 September, 2017. 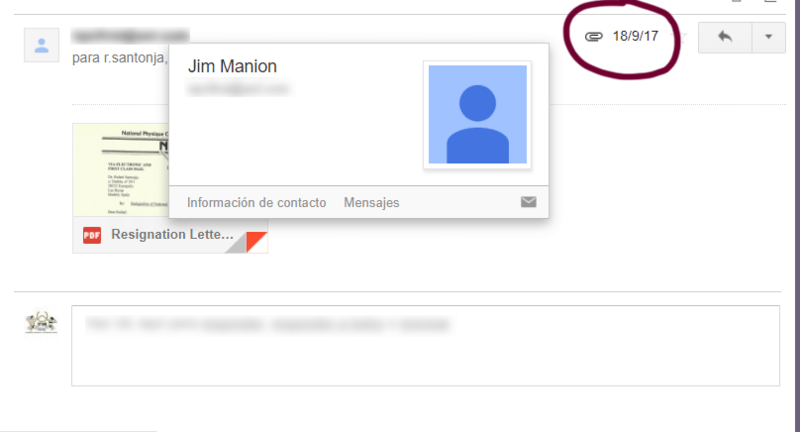 Now you can decide on your own who is telling the truth or not!